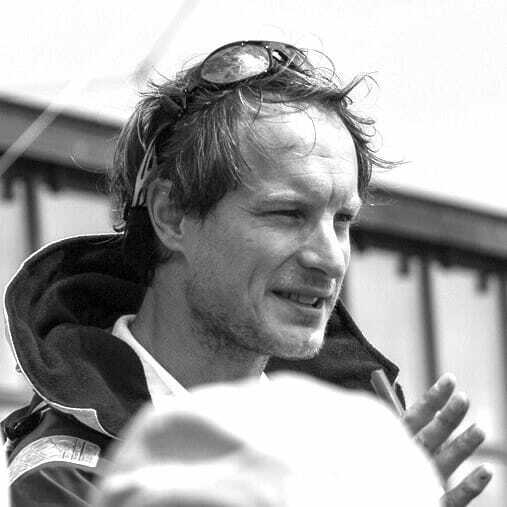 Nicolas is founder and skipper at Flexi Sailing. He will share you all his experience and give you the tricks to make your boat go fast. He speaks French, Dutch and English.